Turns out UFC star Khabib Nurmagomedov grew up with Russian boxer Magomed Abdulsalamov, who suffered brain damage a couple years ago after a bout at Madison Square Garden that saw the New York State Athletic Commission drop the ball in giving him postfight care. 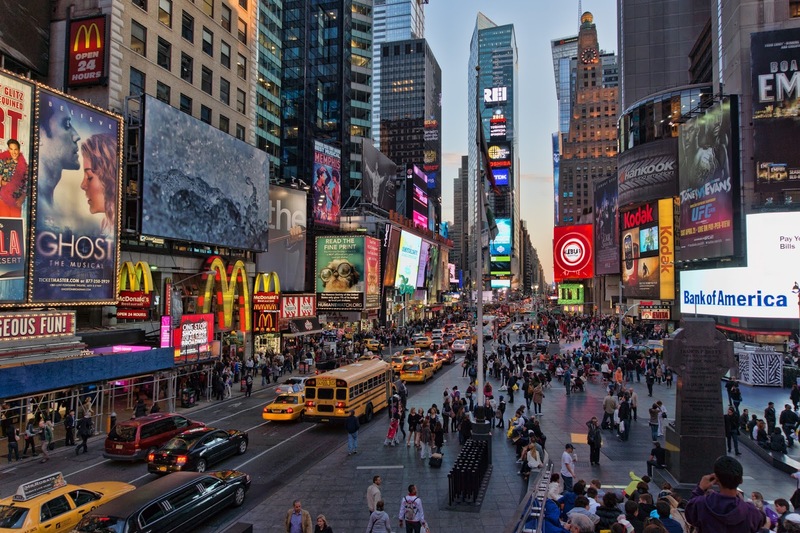 Abdulsalamov's plight, and the NYSAC's inaction, are the reason why there's a $1 million brain injury insurance coverage requirement in New York. 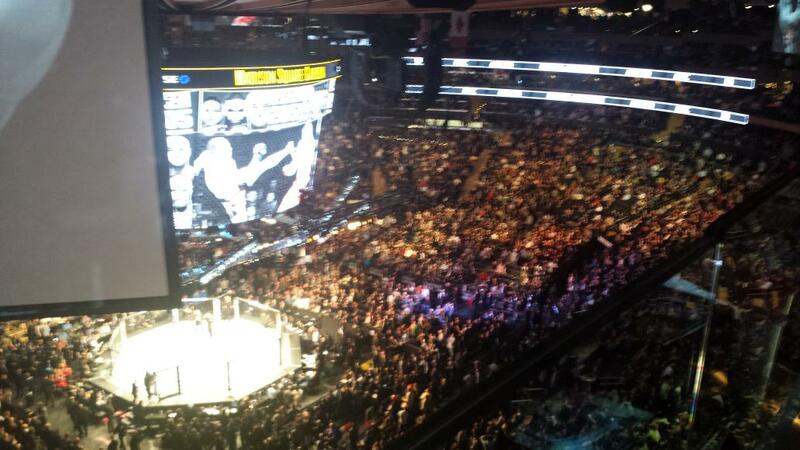 The UFC in New York City! UFC 205, breaking ground at Madison Square Garden! Dogs and cats, living together - Mass hysteria! Yes, folks, the very thing we've been waiting 20 years for is finally happening, and just like in days of yore when the circus came to town, the week leading up to this momentous, magnificent occasion will be jam-packed with activities and gatherings guaranteed to whet the appetite of any - and every - fight fan. 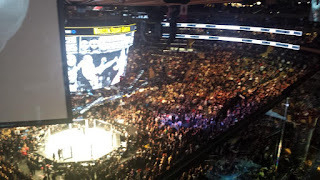 So of course, as I am wont to do, I've compiled a list of the daily goings-on leading up to the epic UFC at MSG itself. Not listed are the afterparties - and there will surely be plenty of them - but I'm an old, boring man who will be seeking the comforts of his bed after a post-UFC 205 press conference that likely won't end until 3am, so whatevs. Also not listed: all the fighter-led seminars at local gyms on Monday, Nov. 14, and there are a few of those.